i can't believe christmas is only eleven days away! on a side note, i have some very pleasant news!!! this christmas, i am collaborating with my good friend suni from xoul creations to host a very exciting giveaway! xoul (pronounced 'soul') creations has just started up and will be selling a collection of the cutest clay figurines! every single figurine is made from scratch from moulding, baking, painting, glazing to glittering the clay. suni uses plain uncoloured clay as opposed to pre-coloured because she is able to personalise every step of the way herself, making every figurine unique. she takes care in every step of the process, and makes these figurines all with her own hands ensuring each figurine is of high quality. these figurines take a crazy amount of time and effort to create from start to finish! 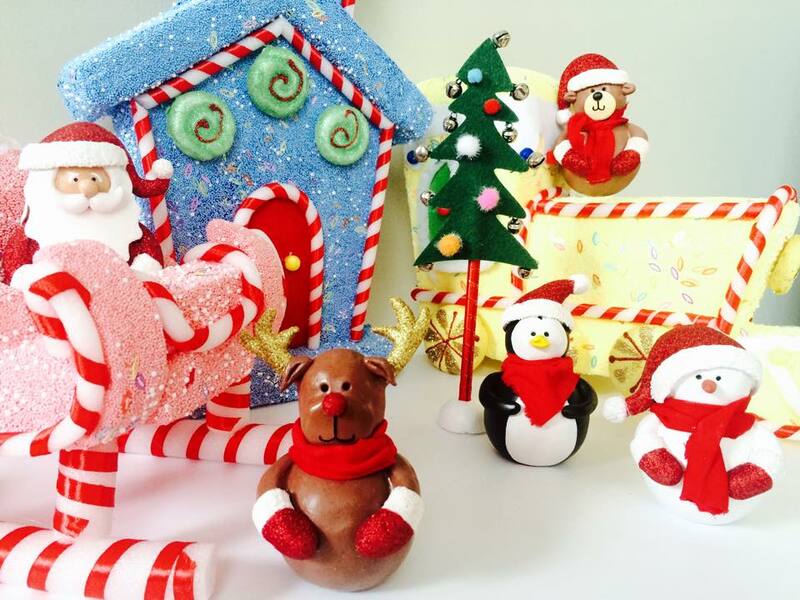 currently, she is in christmas mode and has made five festive figurines to celebrate the season! they are retailing at $19.99 each, three for $45, four for $60 or the entire set for $75! 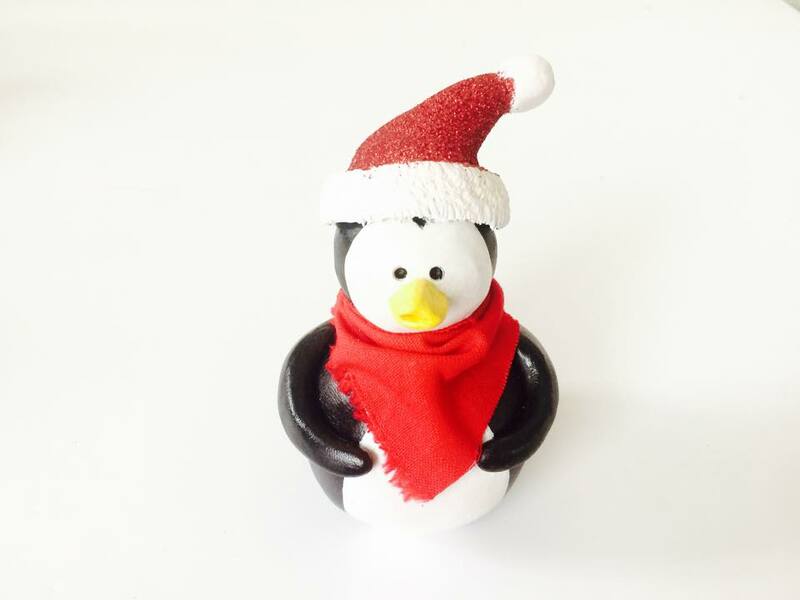 please support xoul creations and purchase a penguin (my fave), bear, snowman, reindeer or santa (or all of them)!!!! i promise they will look amazing on your mantelpiece, desk or just in your home! find more photos on her facebook page! 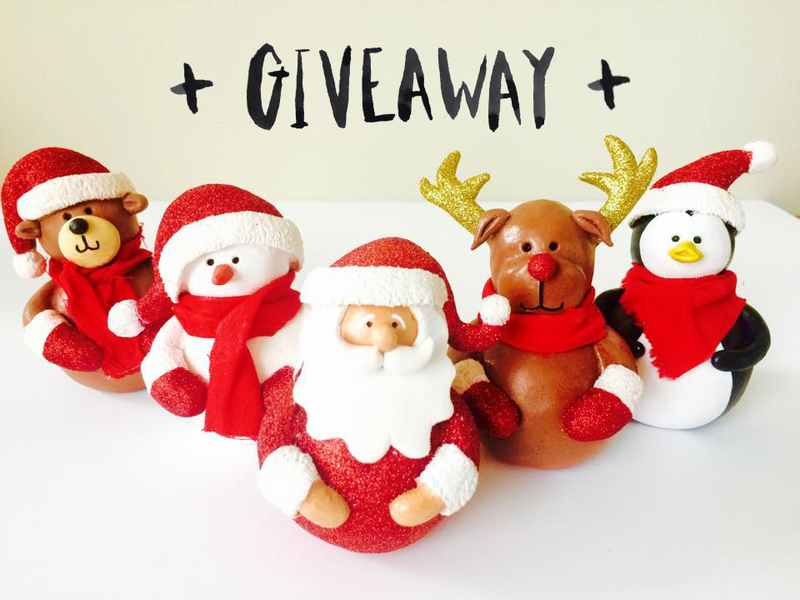 oh wait... to celebrate the start of xoul creations, one lucky person will win an entire set of christmas figurines worth up to $75!!! you can get all five for free! you can enter this competition over on my facebook and instagram (for multiple entries, woohoo!) so check over on each platform for further details! 1 comment on "11 DAYS UNTIL CHRISTMAS + XOUL GIVEAWAY"
Hehe, looove them decorations, so cute!